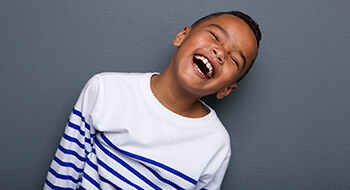 Tooth decay is the most common oral health issue experienced by our young patients, and it's important that we stop the spread of decay and repair the damaged tooth or teeth right away. Many adults think that a damaged or decayed primary (baby) tooth isn't a big deal because their child will lose the tooth. However, these teeth are placeholders for adult teeth, and they need to be maintained to ensure the proper development of permanent dental structures. If the tooth is damaged and not repaired, the result can be uneven pressure on remaining teeth. 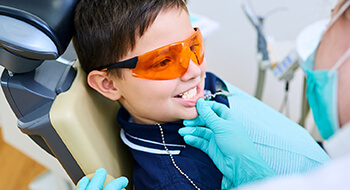 This increases the risk for additional damage or decay and can cause bite alignment issues that continue into your child's permanent smile line. If you notice your child's tooth is damaged, worn, cracked, or your child complains of a toothache, call our office right away. We offer tooth-colored fillings that look natural, and will fully restore your child’s damaged tooth to its complete form and function. Traditionally, dentists used amalgam metal to repair dental damage or decay. While these restorations are durable and effective, they do have a number of drawbacks. The most apparent is that this material is darkly colored, and creates an unnatural looking smile. However, amalgam fillings are crafted outside of the mouth and are held in place by wedges carved into natural tooth structure. This means healthy structure is lost. Composite resin is applied in a putty-like state directly to the tooth where it can seep into the smallest grooves and fissures creating a seamless dental restoration. The composite resin fillings are placed quickly and comfortable. We'll start by numbing the area around the tooth to be treated. 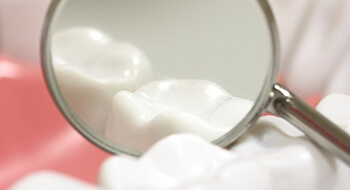 Then, we remove any damaged or decayed tooth structure. Next, we apply the putty-like composite resin directly to the prepared tooth. We shape the composite resin in place and harden it with a curing light. Once in place, your child's tooth will look and feel like new.